Wedding and custom jewelry is available to suit your individual needs. 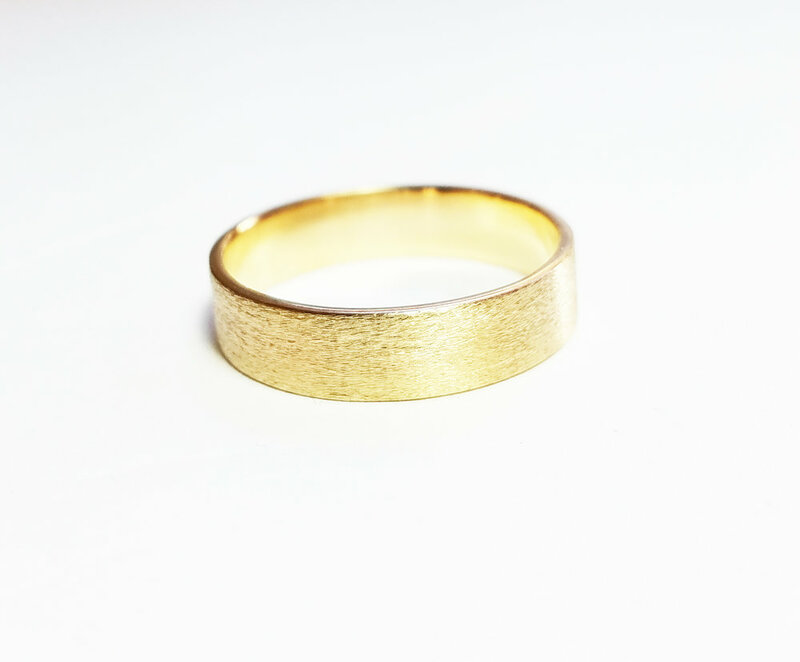 All of the sterling silver and gold bands are made completely by hand with 100% recycled, made in the USA refined metals. Diamonds are recycled or conflict free. Please contact hello@hannah-hoffman.com to create a custom piece.